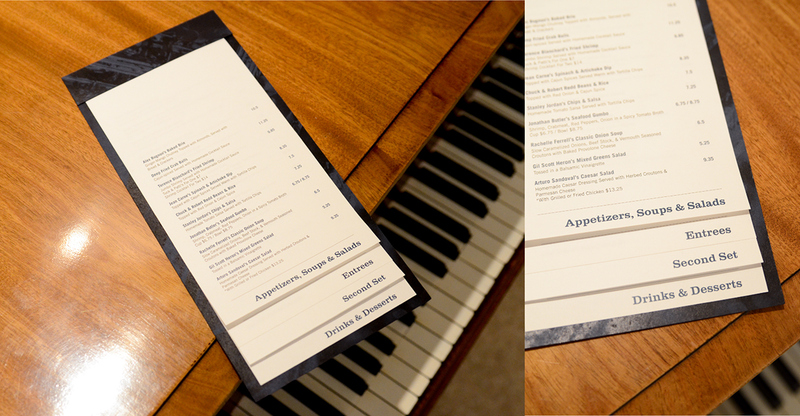 My Design Studio II class consisted of a semester long branding assignment. 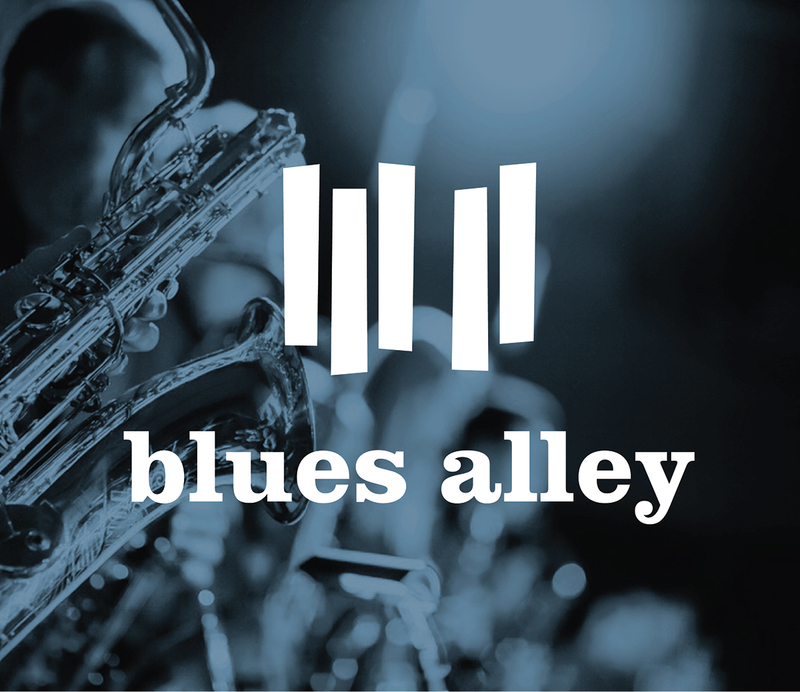 I created a re-brand for Blues Alley, the iconic DC jazz music venue. 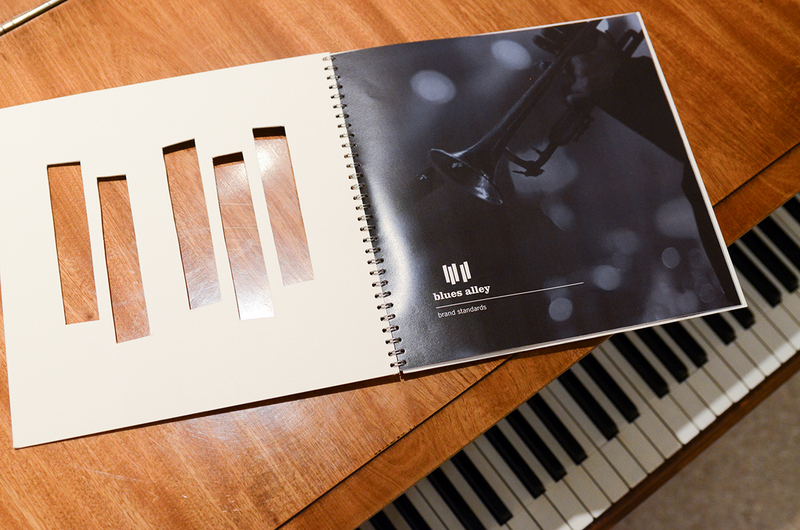 The re-brand included a new logo, brand guidelines, stationery, and various marketing materials. 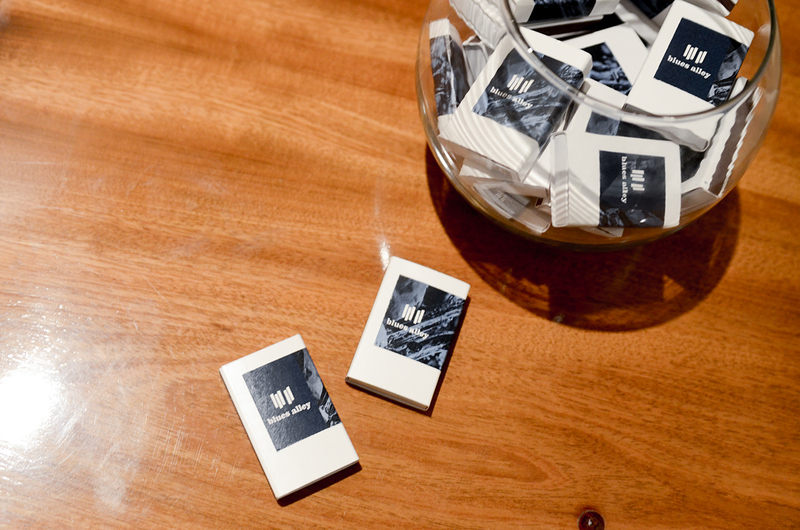 My biggest challenge was finding a way to celebrate and preserve the rich history of the venue while introducing a new "effortlessly cool" feeling. 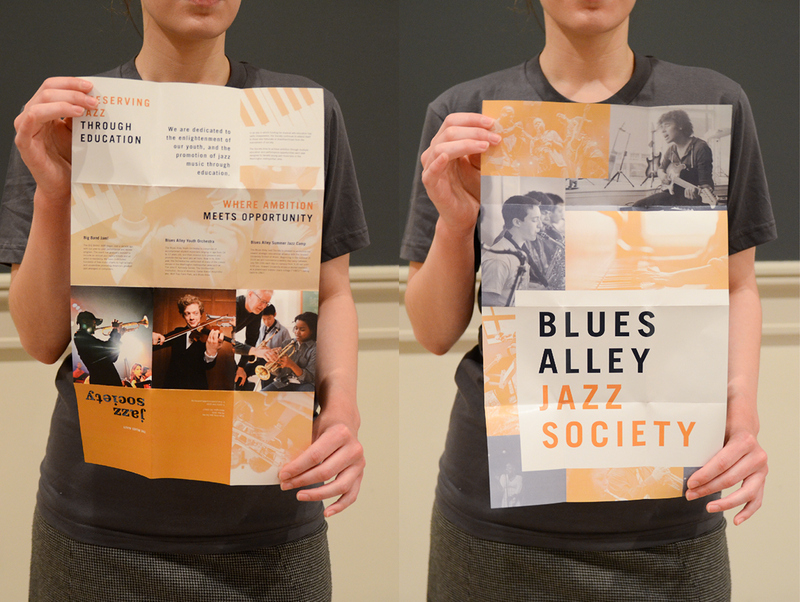 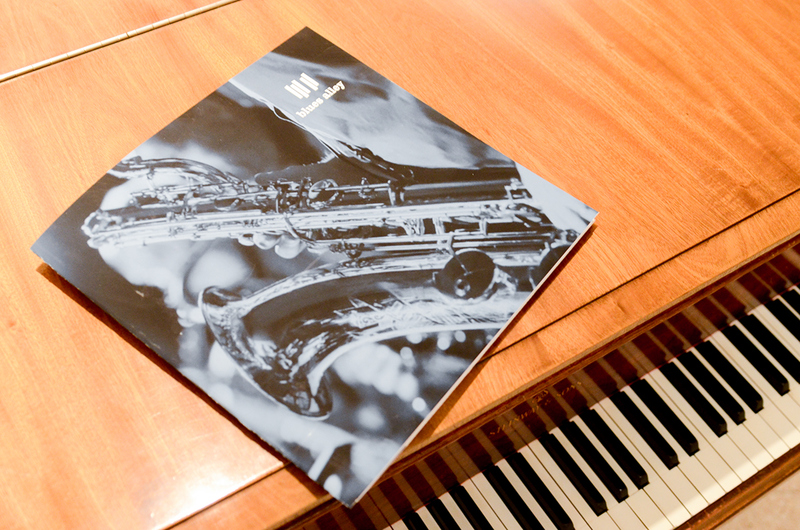 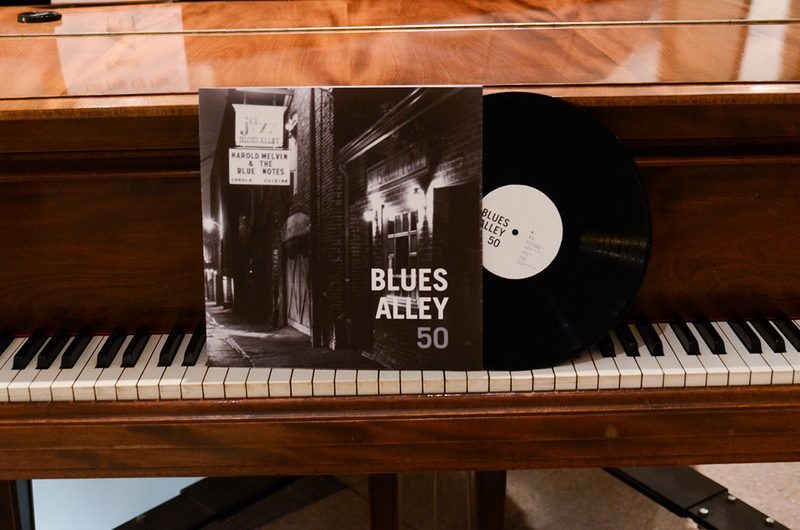 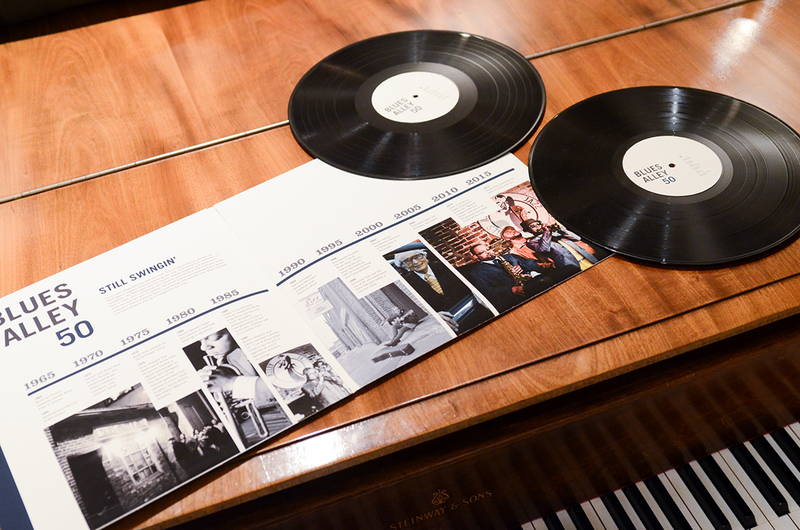 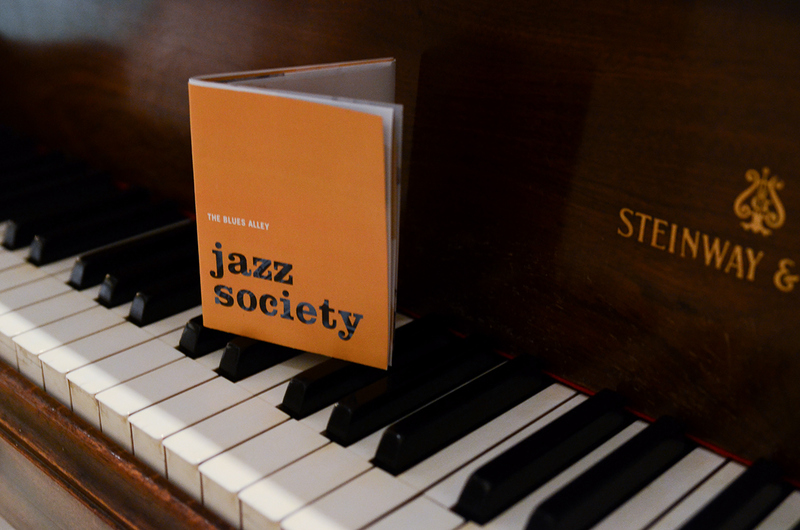 For my Design Studio II, I re-branded the iconic jazz venue, Blues Alley.